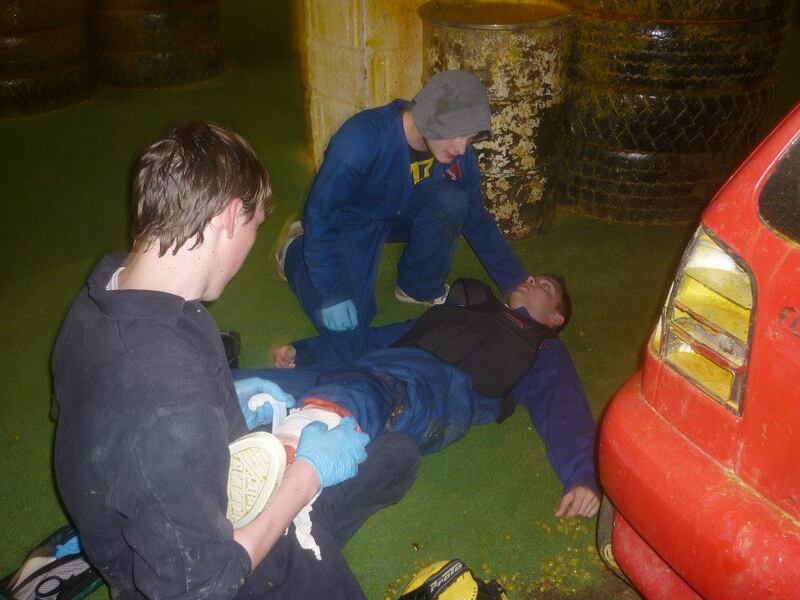 1 Understand the role and responsibilities of the first person on the scene during an emergency incident. 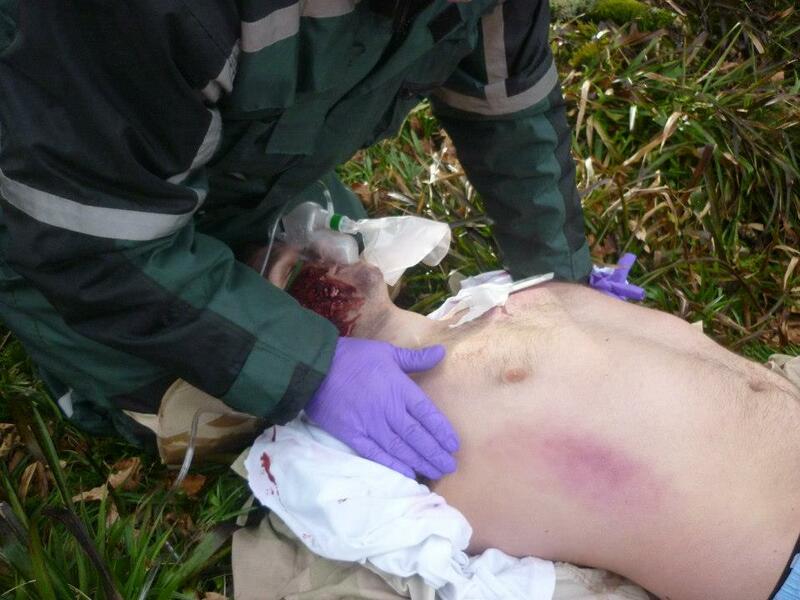 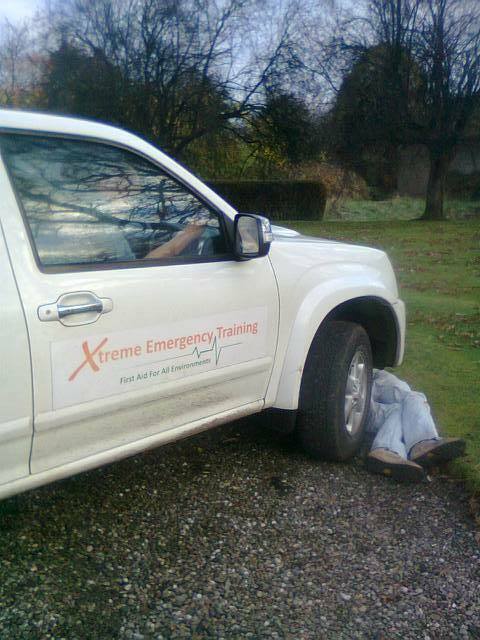 13 Know how to recognise and manage a range of trauma-related emergencies in the pre-hospital care setting. 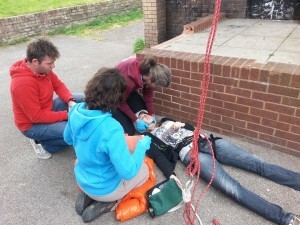 14 Understand the recognition features of red flag sepsis in the pre-hospital care setting. 15 Know how to recognise emergency care equipment to assist the healthcare professional.